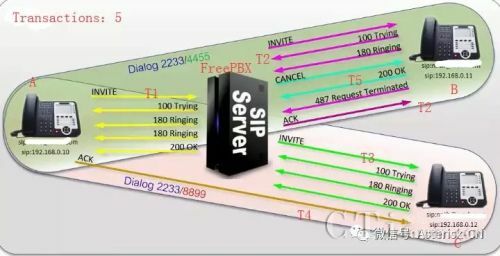 A dialog represents a peer-to-peer SIP relationship between two user agents that persists for some time. 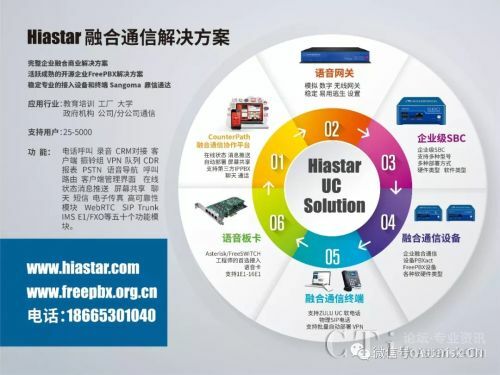 The dialog facilitates sequencing of messages between the user agents and proper routing of requests between both of them. a SIP transaction consists of a single request and any responses to that request, which include zero or more provisional responses and one or more final responses. 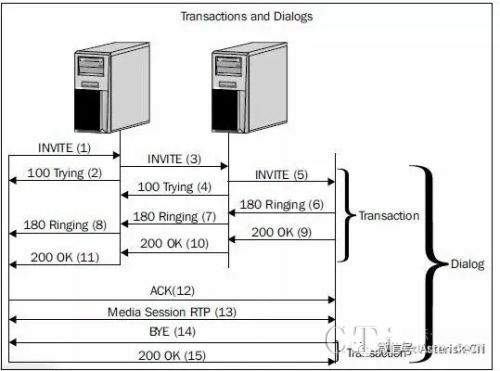 In the case of a transaction where the request was an INVITE （known as an INVITE transaction）, the transaction also includes the ACK only if the final response was not a 2xx response. 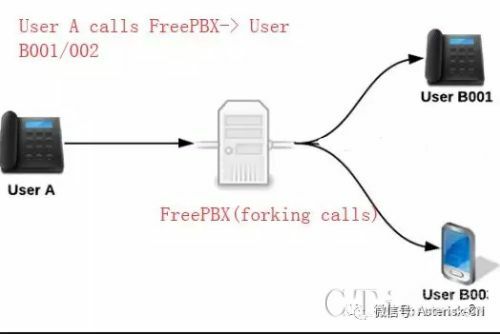 If the response was a 2xx, the ACK is not considered part of the transaction.